Don't forget to bring the essentials on your trip. Below is a list of things that you should have in your backpack to be prepared. 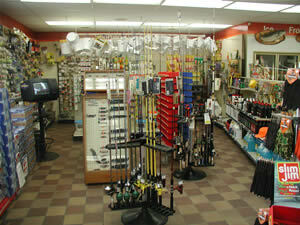 If you find you have forgotten something, we also have a full service bait and tackle supply store.